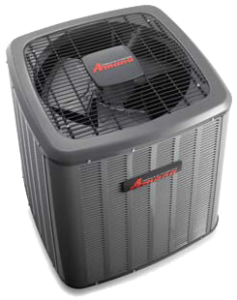 High-efficiency Heat Pumps in Avon, Greenwood & Plainfield, IN are designed to deliver both heating and cooling throughout your home economically. If you’re facing any issues with your heat pump, give us a call. Our trained specialists will be able to get your system back to running at top performance. To learn more about our wide selection of Heat Pumps in Avon, Greenwood & Plainfield, IN, as well as service and maintenance, contact us or stop by our showroom today in Avon, IN.